After years of potting tomatoes, peppers and herbs on every apartment balcony I rented, I bought my first house in the Longfellow neighborhood of Minneapolis in September of 2010. Unbeknownst to me at the time, the house has quite a homesteading history. 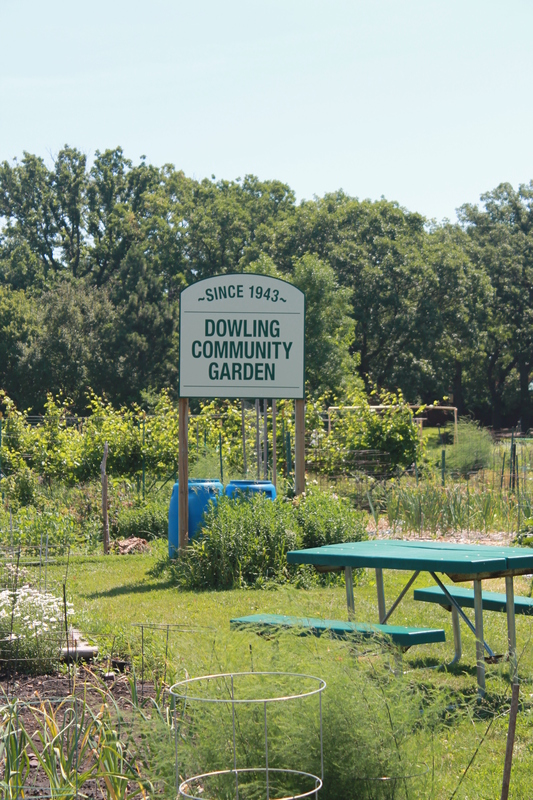 It’s just steps from the Dowling Community Garden in Minneapolis, one of only two remaining Victory Gardens from World War II in the United States. My home’s previous owners started that very garden. The neighbors love to tell me stories about Rose Pearson. Into her nineties, they say, she grew dozens of varieties of fruits and vegetables in the backyard garden and manned three plots down the street. She wore a large brimmed hat, composting, cultivating and cooking for years. When I moved in, one of my first pieces of mail was a seed catalog. Addressed to Rose Pearson. It’s in the spirit of Rose Pearson that I take this little plot of land in South Minneapolis and attempt to turn it into an urban farm. The EPA says the average American produces about 4.4 pounds of garbage a day. That’s 29 pounds a week. And 1600 pounds a year. I want to take some of that trash and turn it into treasure. But even more importantly, I want this home to produce something. Not just be a space that’s constantly demanding money, requiring repairs and sending out garbage bags. But a place where as much waste as possible is composted into something that will make the land better. And where much of what I eat is harvested right here. From a home to a homestead. I love the seed catalog bit. 🙂 You’re doing a great thing with this garden Elizabeth. Best of luck & I hope it goes just as you vision it. 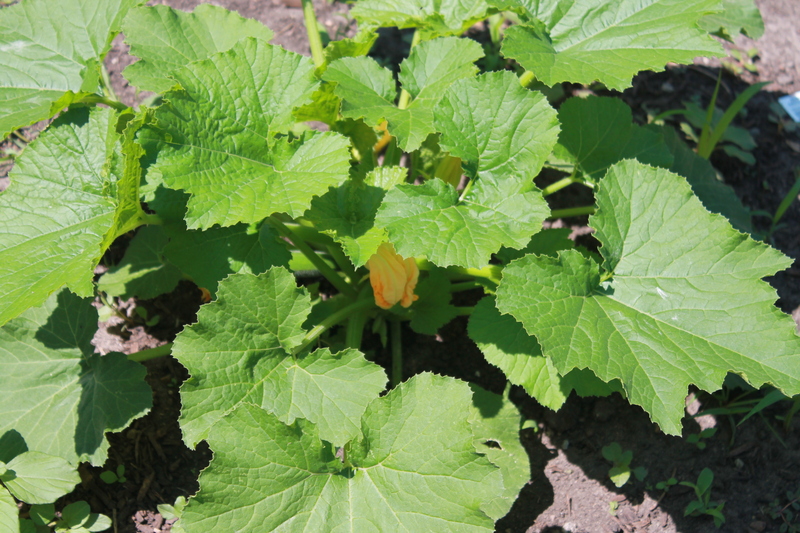 Gardening is my joy, my therapy, and the bonus is good healthy food and ingredients to cook with. Look forward to your garden stories. I Elizabeth, I just saw on Facebook you got chickens!! I also got my two hens there. I just love that store. My husband built our coop for me for Mother’s Day last year. It is so fun having chickens in the city. Enjoy! Rose would be proud of you!! I am!! Elizabeth, I am too an urban homesteader in Longfellow. Please if you can join us! Longfellow Transition. (on Face book) we will be meeing at riverview wine bar this Saturday, 4-6 at 10:30am to discuss permaculture in our lives. We meet first Saturday of month there. Have a movie night 3rd Friday of each month and this year are partnering with ‘we can grow’ to “chard your yard” in longfellow. Hope to meet you soon! Glorious! 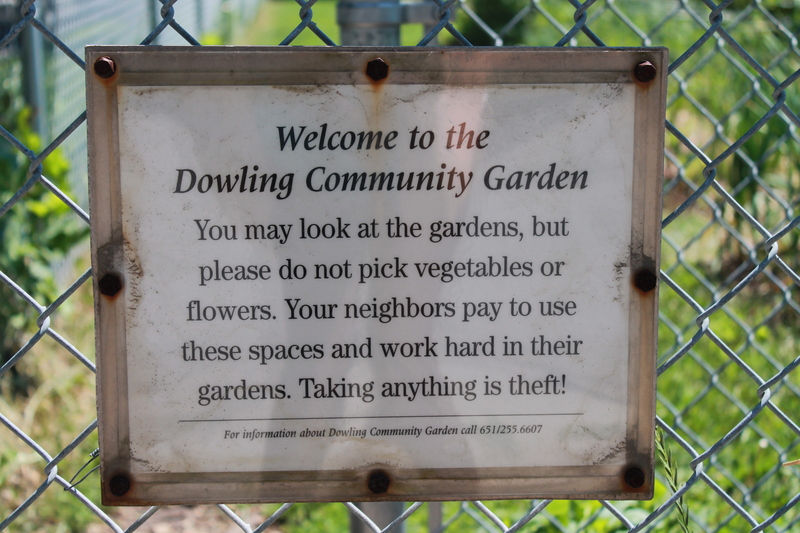 What a lovely tribute to Rose the Longfellow gardener and good recognition for Dowling Garden! 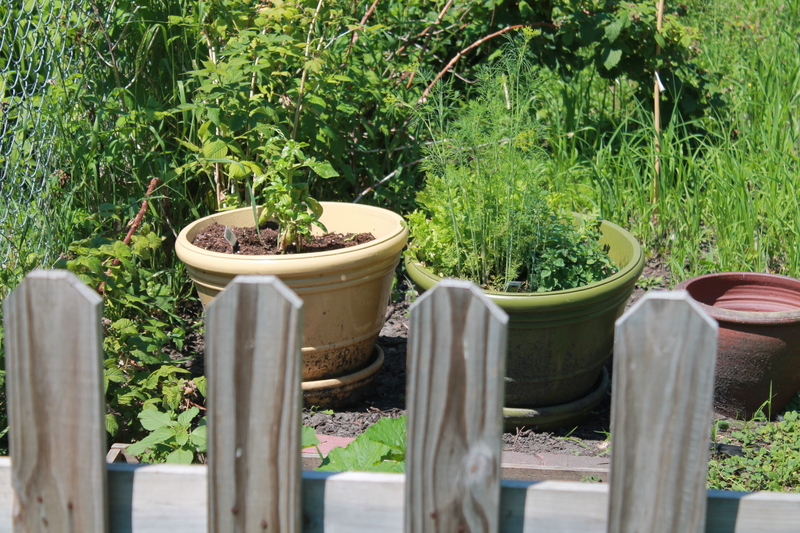 Nothing better than reviving the traditions worth keeping — like feeding ourselves from our own gardens! What can be done with the tons of waste picked up curbside every week across America? Is any state trying out new ways to handle all the stuff stuffed into the ground? How long can this go on?